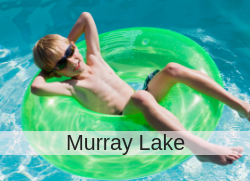 Summer fun or year round living. 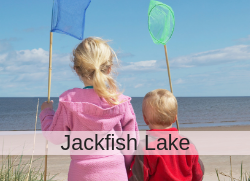 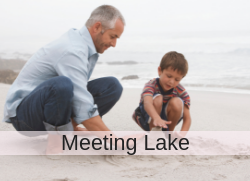 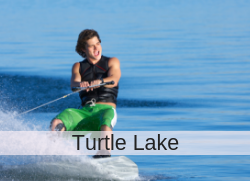 Battlefords are blessed to be surrounded by fabulous lakes as close as 20 minutes from town. 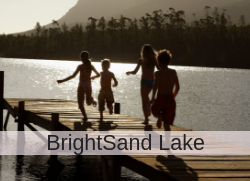 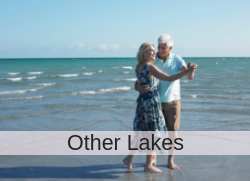 This custom predefined property search shows Cabins, Cottages, Houses and vacant lots for sale at the lake. 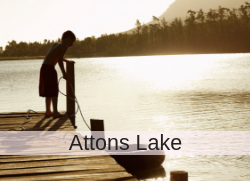 The properties are catagorized to their specific lakes within an easy of drive of the Battlefords.